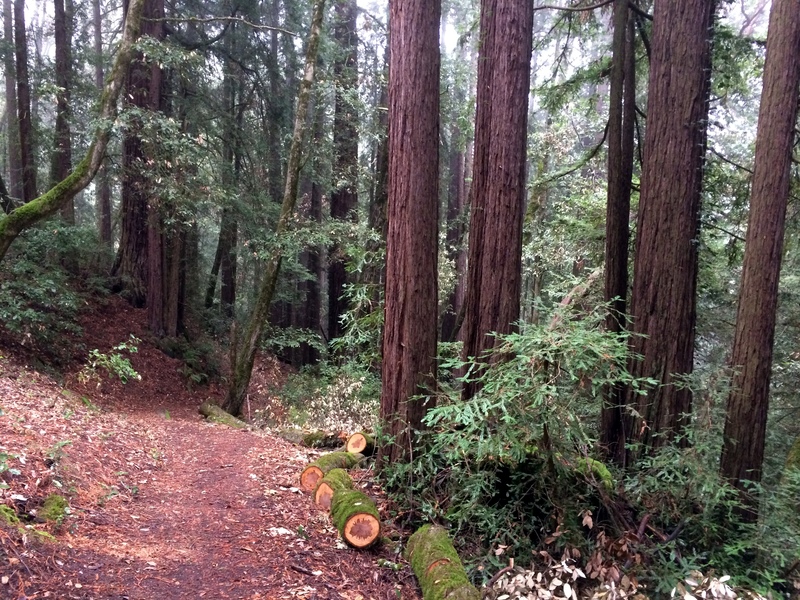 This weekend we went hiking at Mount Madonna County Park near Watsonville. We were basically hiking in a cloud, then it drizzled, and we were surrounded by beautiful trees. What to do with a whole load of super flavoursome tomatoes and a couple of chillies? 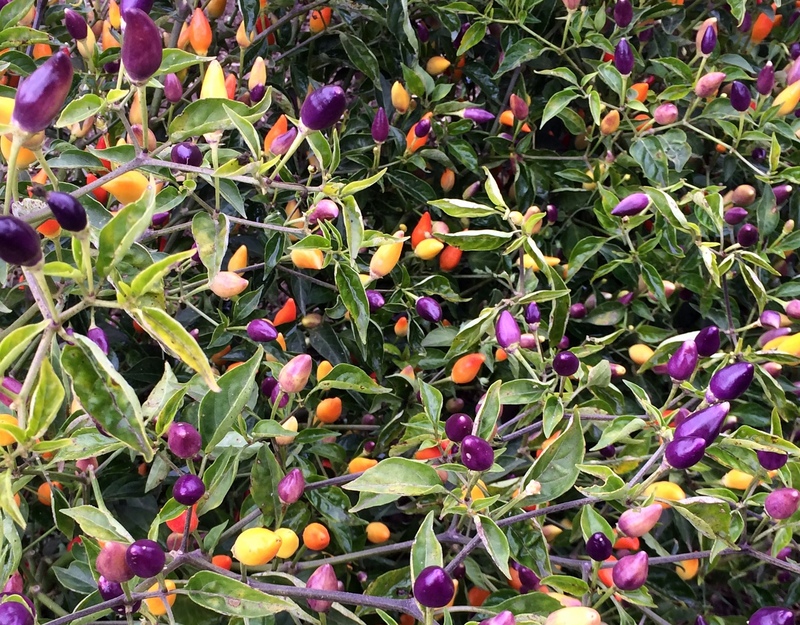 a couple of chillies – pick your favourite strength! 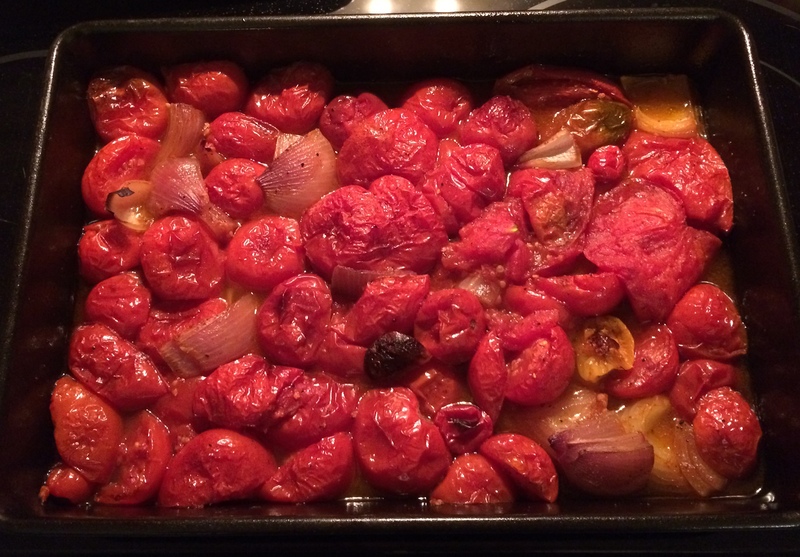 Wash and halve the tomatoes and place in a large roasting tin, along with the onion and chillies. 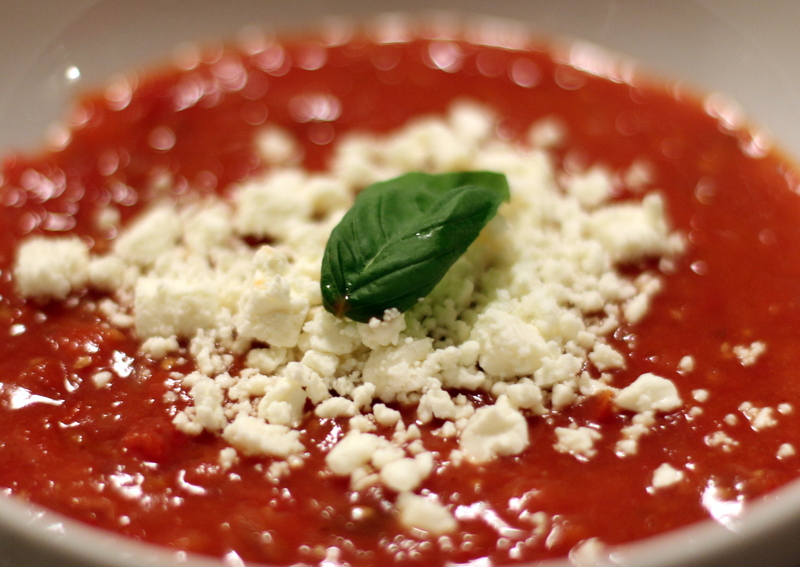 Drizzle with olive oil, and any other seasonings, then shake to coat the tomatoes. Place in the preheated oven for an hour, until nicely roasted. Allow to cool slightly, then place in a blender and pulse until the consistency required is reached. (I like mine a little bit lumpy) Alternatively you could use a stick blender, but we left ours behind in the UK! Serve, along with optional feta crumbled over the top! Umm need I say Deeeee-licious? Before I had even blended them, Mr M kept stealing little bowlfuls of roasted tomatoes. It almost didn’t make it into soup! I think it must be the tomatoes. I think they will be going strong for at least another month.